If you need to strengthen a weak tooth crown, fix a broken tooth crown, or hold restorations in place, ask our dentists about crowns. 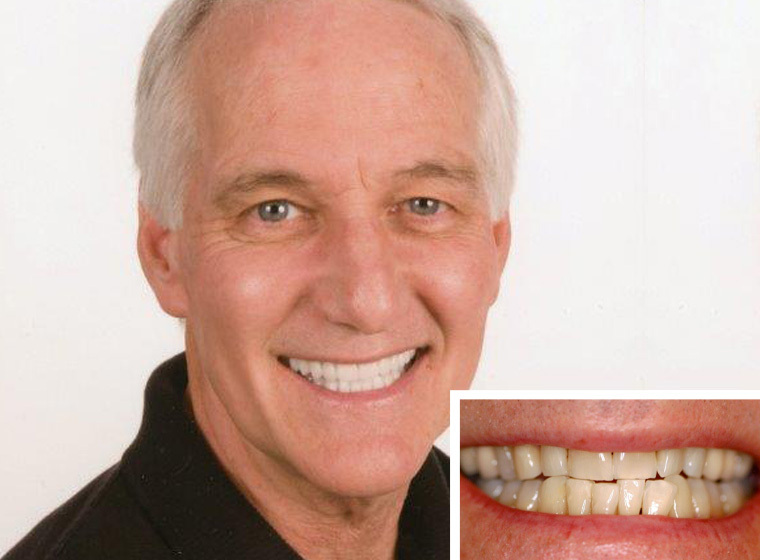 Dental crowns are also called teeth caps, and they can anchor bridges, restore implants, or stand alone to restore your smile. Doctors Dankworth and Corrigan-Dankworth use the finest materials in dental crown design. They will help you decide which type of material is right for your unique situation. 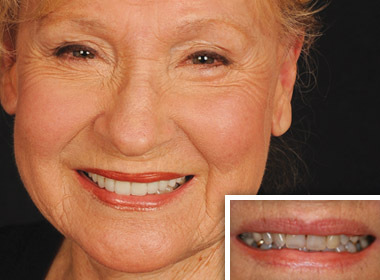 Porcelain crowns are often preferred by our patients for their realistic appearance. The ceramic, metal, or porcelain crowns are placed over the portion of the tooth that lies above the gumline. The dental crown will restructure the shape of the tooth crown while increasing its strength. 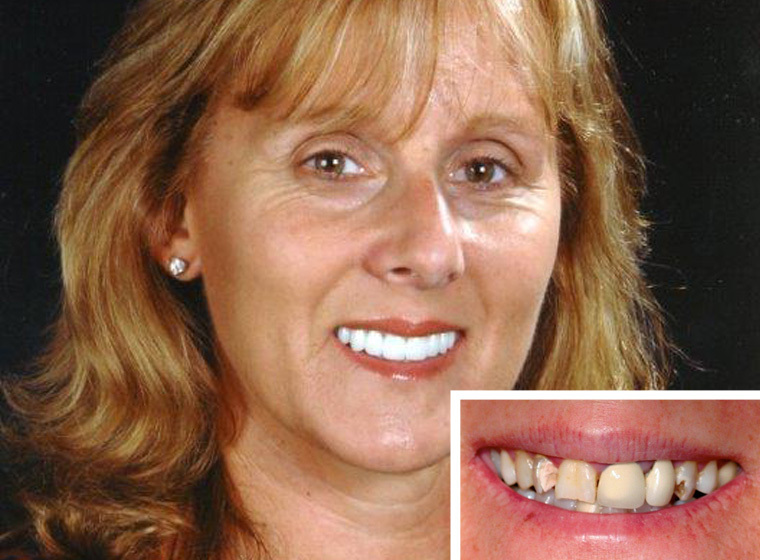 Weak or broken teeth not only have long-term consequences but may also cause extreme pain. Whether your dental damage is due to decay or physical trauma, the repair should occur as soon as possible. Receiving a tooth crown just takes two to three visits to your dentist. Porcelain crowns are one of the best ways to restore your smile’s functionality and help your teeth cosmetically. After your crown placement, refrain from eating for at least two hours. You may feel some soreness in the area, so you should avoid hard and chewy foods. Avoid chewing on the treated side of your mouth for about 24 hours. You may choose to take an over-the-counter pain reliever once the local anesthesia subsides. 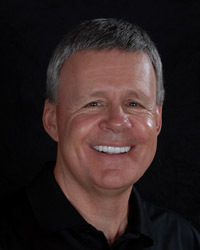 Soreness should disappear within a week and you can start enjoying your new smile. We care about your comfort and we are here to answer any questions you may have during recovery. Start smiling brighter with a new and improved smile. 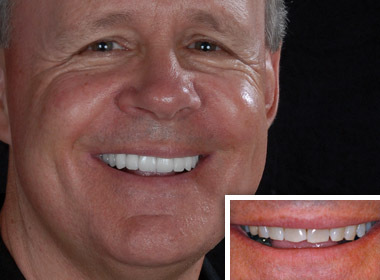 Porcelain crowns may be the best way to restore the perfect smile of your youth and even improve upon it. To schedule your appointment, contact Oceanside Dental Excellence today! 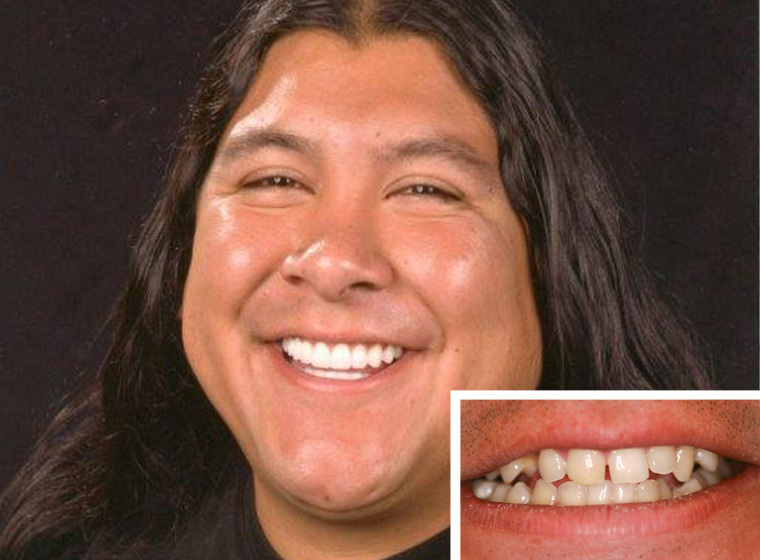 Call our Oceanside dental office today to schedule a restorative dentistry consultation and find out how dental crowns can rejuvenate your smile! We are located in Oceanside, convenient to neighboring communities including Vista and Fallbrook, CA.